Exeter Welcome Wagon Bridal Showcase. 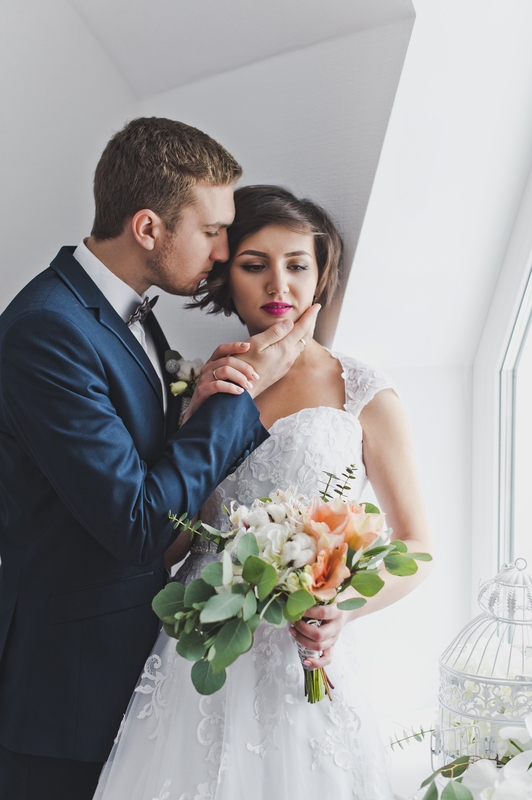 Thank you brides and vendors for being a part of our 2019 show! Our next show on February 23, 2020! Many vendors to visit and get ideas. Door prizes for eligible brides who are present at the show to claim their gift in person. While planning your wedding be sure to visit the Welcome Wagon’s Bridal Showcase in Exeter. We have exciting door prizes, fashion shows, planning guides, special displays and gift bags for every bride. Bring many guests with you - all are welcome! Explore the different venues and creative ideas to make your Wedding Day dreams come true ! Our vendors are ready to serve you, allowing you time needed to relax, while preparing for your wedding. Enjoy your day out in Exeter, Ontario. Welcome Wagon’s Bridal Showcase takes the guesswork out of planning your wedding by assembling everything you need under one roof. Each Showcase is tailored to the local area, with local businesses. Visit a Photo-Boothing kisosk from AK Productions outside the Rec Centre. Admission is FREE for you and your guest(s)*. Invite your friends to come and help you plan and dream with you. Get ideas, make new friends and discover all the local services available to you. Brides have fun at AK Productions "Photo-Booth." Door Prizes awarded with announcements throughout the afternoon, following the fashion show. You don't want to miss out on some amazing giveaways! A Passport Gift of bride & groom toasting flutes will be awarded! A bride must be present at the show to claim her gift in person. The 2020 Exeter Bridal Showcase is already in the planning stages. You won't want to miss this annual event. Next show: Sunday, February 23, 2020 at Huron South Recreation Centre, Exeter, Ontario. Doors will open at 12:30 p.m.